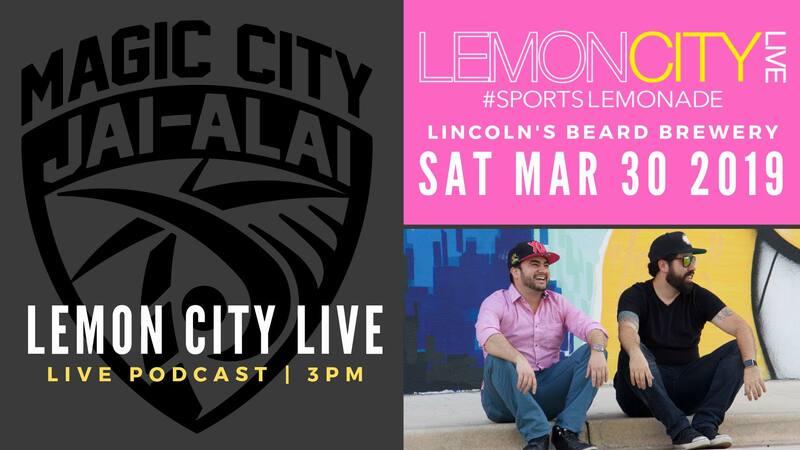 In our monthly Saturday episode from Lincoln’s Beard Brewery, we required the help of new Lemon City Live contributor of Wally’s World! We gave our take on the March Madness. We reflected on this Florida Panthers season. The Miami Heat still ain’t done dancing. And all with a delicious beer from our favorite brewery.